AudioGate v4.0.2(r5) for Windows is now available! Fixed a problem when using WDM driver. Enjoy a lifetime of listening to astounding audio fidelity—record it in DSD. “High-Resolution” is the latest audio frontier. USB DAC hardware is now plentiful, and various high-resolution formats are available. The only thing lacking has been an ample supply of music or source material available in a high-resolution format. KORG was among the first to embrace the potential of high-resolution DSD audio with its MR Series of rack-style studio recorders, portable solutions, and hand-held devices. 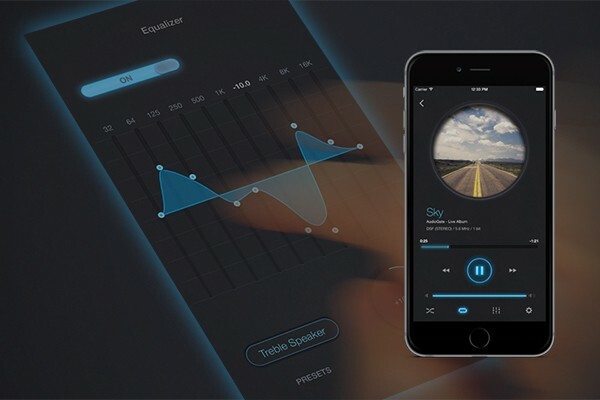 In addition, their complementary AudioGate software works with all the latest formats and has quickly become the standard for high-resolution audio playback. Now KORG is proud to add the DS-DAC-10R to their list of DSD hardware and software products that were created to satisfy audio lovers everywhere. This revolutionary USB DAC (Digital-to-Audio Converter) recording system also offers professional-grade Analog-to-Digital conversion and is even equipped with phono inputs—ideal for archiving your vinyl records. If you can’t find the high-resolution audio materials that you’re craving to hear, record them yourself with the DS-DAC-10R; the 1-bit USB-DAC/ADC from KORG. 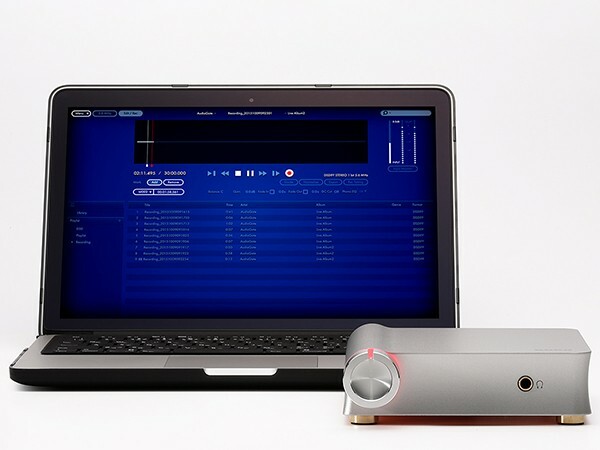 DS-DAC-10R + AudioGate 4: Everything you need for DSD recording! Simply use a single USB cable to connect the DS-DAC-10R to your PC. The DS-DAC series is well known as the most effective high-resolution audio playback system; with the advent of the DS-DAC-10R, it now allows high-resolution recording as well. The DS-DAC-10R supports the 5.6 MHz and 2.8 MHz DSD format—for playback and recording—as well as PCM formats up to 192 kHz/24-bit. 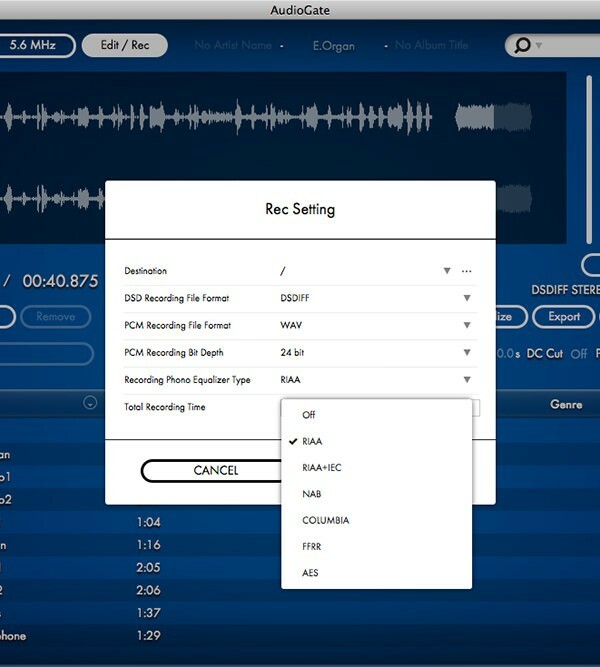 Now you no longer have to wait for your favorite music as a high-resolution release; create DSD-recordings of your own sources and listen to great sound—anywhere, anytime you like. Vinyl records have soared in popularity over recent years. Certain audiophiles and enthusiasts prefer vinyl sources for the pure enjoyment of music, and cite a warmth of tone lacking in digital sound sources. The KORG DS-DAC-10R allows these retro-audio fans to manage their record collection as music data and enjoy it more easily. Phono input jacks allow the DS-DAC-10R to connect directly to your record player—there is even a grounding terminal. 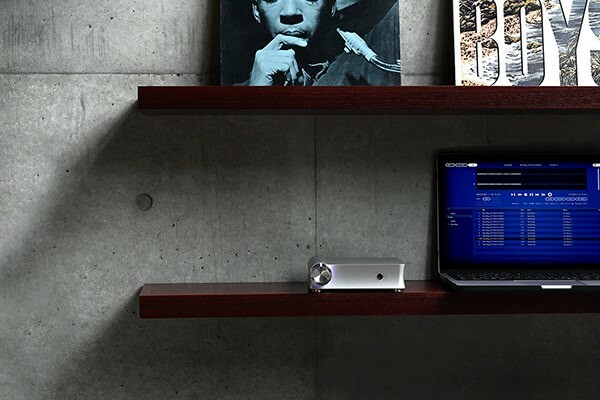 Your records can be quickly turned via DSD into high-resolution data files with their quality unimpaired, allowing you to use AudioGate to easily manage your music library. The input jacks also support LINE level signals—such as from a cassette deck—making this the ideal system for archiving your irreplaceable collection. 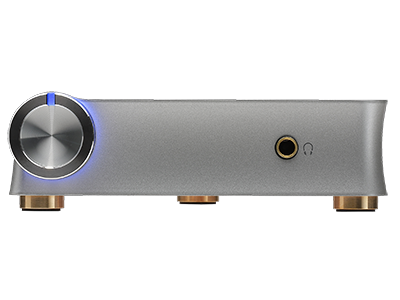 The AudioGate 4 contains a DSD phono equalizer that restores all of the sound that went into cutting the record, while minimizing any effect of the equalization process on the sound. In addition to the standard RIAA curve, five other curves(*2) are also supported. Phono equalization can be applied as you record, or when playing back an un-equalized DSD recording made from your vinyl sources. This versatile cutting-edge technology lets you appreciate the true power of vinyl records in a way until now impossible—even on high-end audio equipment. *1. The record lathes used in the process of producing vinyl records cut a wider groove as the frequency of the sound becomes lower; this makes it difficult for the needle to accurately trace the groove during playback, and also decreases the recording time. For this reason, the record being cut is equalized to attenuate the low-frequency range and boost the high-frequency range, and the opposite curve is applied during playback. This compensation is applied by the “phono equalizer.” Since record players have a lower output level in comparison to most audio devices, it is necessary to boost the signal, and the phono equalizer typically performs this role as well. However on the DS-DAC-10R, the amplification is handled by an analog circuit and the equalization is separately performed using digital signal processing (within AudioGate 4). *2. RIAA is the standard recording/playback equalization curve for records defined by the Recording Industry Association of America. It became a standard in 1954, but prior to that date there was no standardization between the various record labels. Since the curve is not indicated on the records themselves, it’s not possible to know which curve was used to record a given record; however it is said that nearly all records can be covered by the RIAA curve and five other curves. Try selecting different curves in AudioGate 4 and enjoy the resulting changes in tonality. 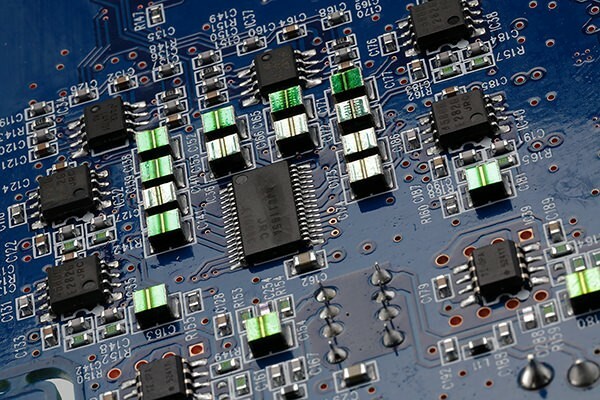 Inside the DS-DAC-10R, you’ll find the same PCM4202 (made by TI) AD converter used in the MR-2000S 1-bit studio recorder. We have insisted on the same exacting quality as this recorder—which continues to be used in many professional studios. The pre-stage circuit of the phono amp uses high-performance parts such as the OPA1662 (made by TI) and thin-film polymer multi-layer capacitors (PMLCAP®/made by Rubycon) in order to take full advantage of the phono cartridge’s performance. For the DA converter, we’ve selected the same CS4390 (made by Cirrus Logic) as used in the MR-2000S and the DS-DAC series. Like these respected devices, the DS-DAC-10R also exemplifies KORG’s motto for sound: “uncolored sound that faithfully reproduces the original.” And, of course, native playback of 2.8224 MHz and 5.6448 MHz DSD files is supported. KORG was among the first audio companies to focus on the high sound quality benefits of DSD, using DSD as the recording format for the highly acclaimed MR series of studio and field recorders.  Now that major music distribution sites such as Blue Coast Records and Channel Classic Records have started distributing data in the DSD format, and major audio manufacturers have also started to release USB DAC units, the DSD format has become acknowledged by audio fans as a synonym for the utmost in high-quality playback. The quality of this DSD data is fully realized by the "DSD native playback of DSD data" offered via these USB DAC units, the DS-DAC series. These units support playback not only of 2.8224 MHz DSD data but also the still higher-resolution of 5.6448 MHz, which is even more faithful to the original source. The elegant diecast body of the DS-DAC-10R emanates precision construction and craftsmanship. Sleek and uncluttered, the front panel provides simply a headphone jack and a volume control. The DS-DAC-10R is designed to provide effortless integration with your existing audio system. LED illumination also indicates the playback format and the recording status. Inside and out, attention was given to using premium materials—highlighted by the copper-plated rear panel and the gold-plated connectors. The DS-DAC-10R can be used for playback in conjunction with iAudioGate, the high-resolution music player for iPhone. You can connect to your iPhone whenever you like, and enjoy playing back your archived records more casually and conveniently than when using a PC (*4). *3. You must use a compatible connection kit/adaptor made by Apple, and provide power from a USB hub that is equipped with a power supply. *4. iAudioGate does not have phono equalizer functionality.